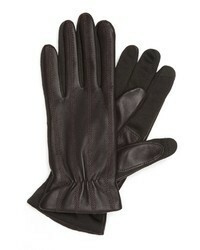 No Brand Manokhi Long Laced Gloves £295 Free UK Shipping! 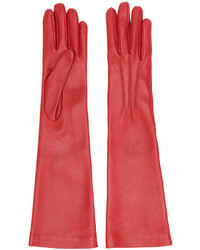 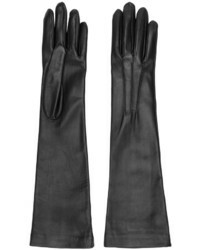 Jil Sander Long Leather Gloves £238 £340 Free UK Shipping! 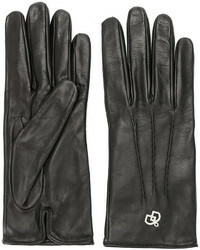 Dsquared2 Classic Gloves £318 Free UK Shipping! 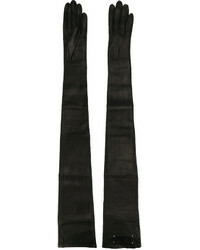 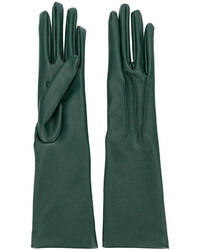 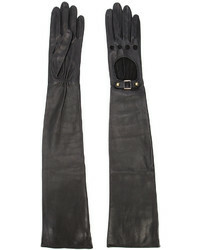 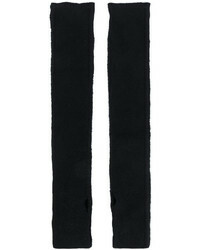 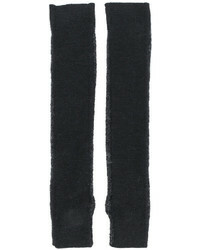 Jil Sander Mid Length Gloves £238 £340 Free UK Shipping! 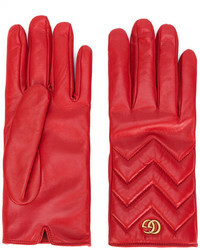 Gucci Gg Marmont Gloves £335 Free UK Shipping! 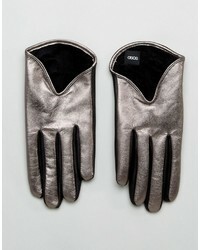 Asos Short Silver Metallic Leather Gloves £22 Free UK Shipping!